Project objective: A brand new fast-track eye clinic developed to support patients across West Lancashire with their treatment programmes for AMD (age-related macular degeneration). 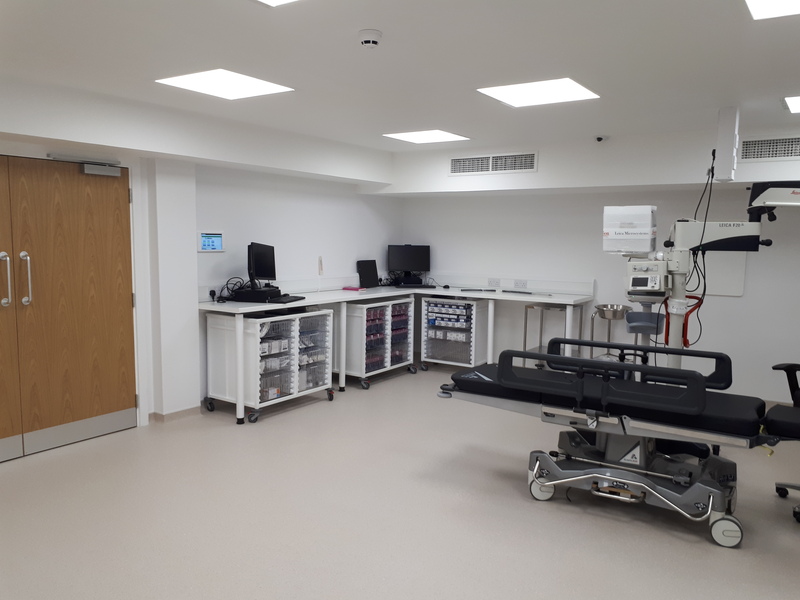 The process: Airology Systems were appointed to design, supply and install Theatre and Treatment room ventilation and general air conditioning systems. 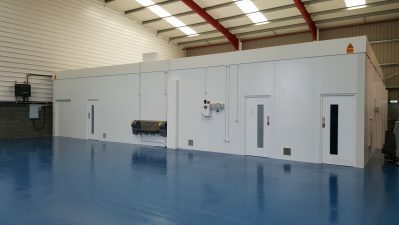 Having worked with this client previously, we were best placed to provide a solution for this new medical facility.